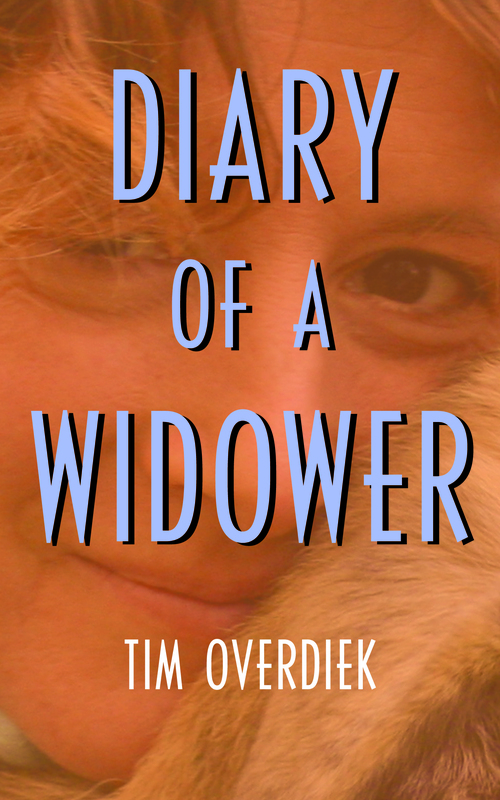 SUNDAY, January 17 – We often talk about Jennifer. The conversation is usually light-hearted. What would Mom have thought about this or that? Or, how would she have felt? Like this afternoon, driving back from the mall where Eamonn had pointed out the Logitech Harmony, the mother of all remote control devices. 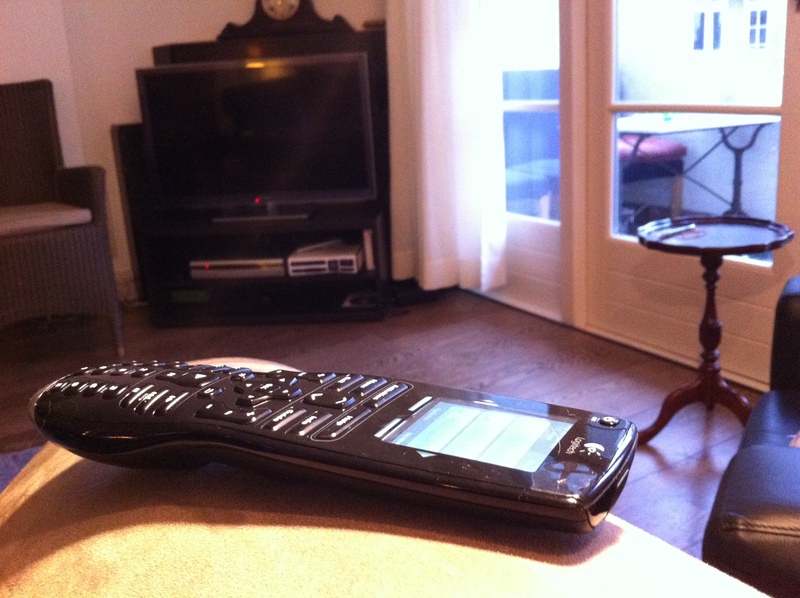 It would replace all four remotes we had in the house, but that was reflected in the price, an absurd 150 euros. Sander pointed out that it was still much cheaper than the tablet version which weighed in at 450 euros. As a gadget freak, I felt myself weakening in the face of their arguments, but we began to speculate on how Jennifer would have felt about this purchase. Then all three of us burst out laughing. It occurred to me that I’d already made quite a number of purchases. Apparently, the consumption machine rolls on unnoticed. Clothes, for instance. I’m wearing a completely new outfit, which I bought without Jennifer. I’m shopping on my own. A new winter coat, a couple of pairs of jeans, boots, hiking shoes. Sweaters. A new coffee maker, new furniture for the guestroom. In a material sense, life goes on. It leaves me cold. Admittedly, it all feels a bit strange.